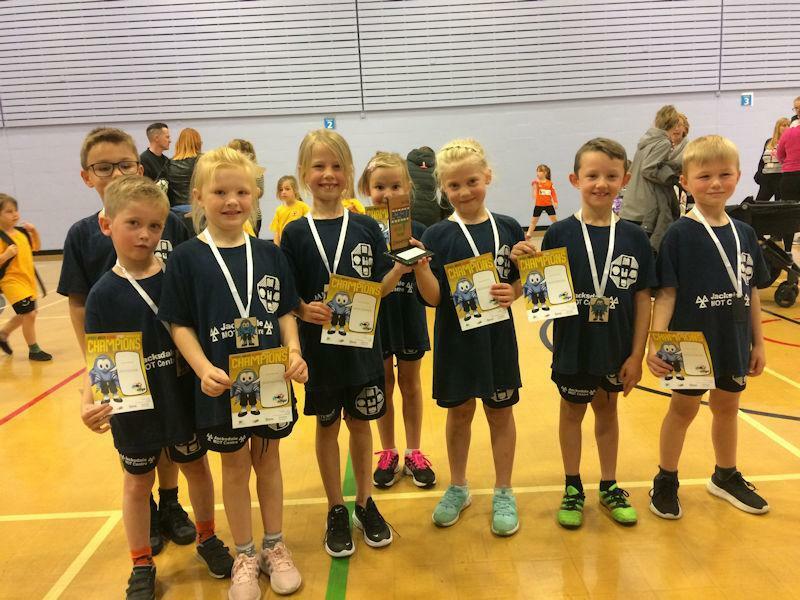 Our Year 2 children have won the KS1 Sportshall Athletics Competition for the third year in a row! They performed fantastically in the Speed Bounce, Standing Long Jump and Chest Throw events before winning four races and finishing second in the other two. It was a close competition, with Howitt Primary pushing us all the way, but we came out on top in the end! Congratulations to the team!